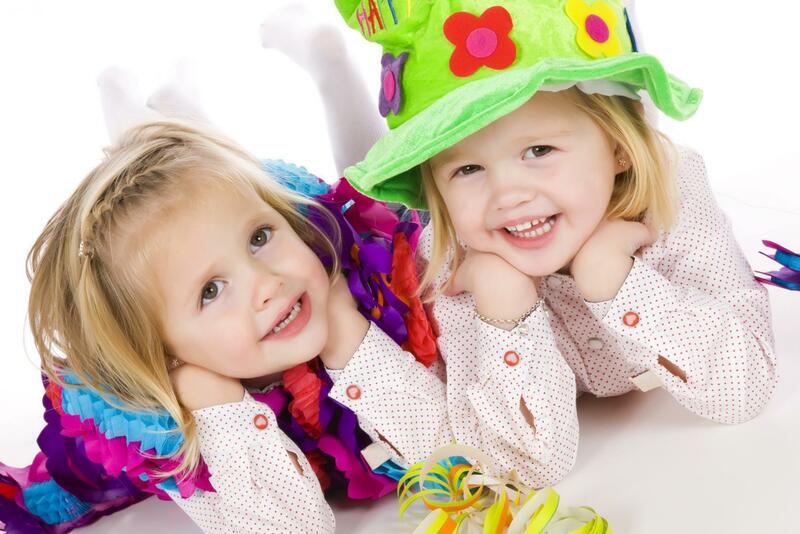 Located in Hillside, VIC, Little Munchkins Childcare Centre is the ideal place to leave your child while you're at work. For your peace of mind, place your child in our highly secure and enjoyable day care centre while you're at work. The joyous atmosphere at Little Munchkins Childcare Centre will make your child eager to come back every morning. 1 room for 4 to 5 year olds. Our team at Little Munchkins Childcare Centre provides a set of fun activities to keep your child busy and cheerful throughout the day. Whether they choose to sing or dance, plant their own veggies, pluck fruit from our orchard or listen to stories, all of our activities encourage them to stimulate their creativity. What Makes Our Childcare Centre Special? Our centre is spacious, cosy and secure.